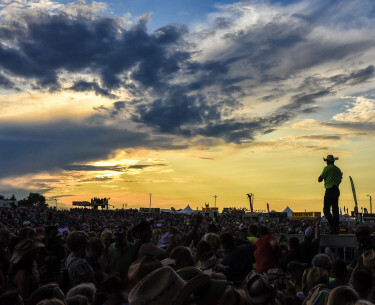 Y’all close them eyes, let’s go there in our minds… Summertime sunshine and Country Fest will be here soon! What better way to celebrate the countdown than with Friday giveaways?! We know you’re excited. We are too! 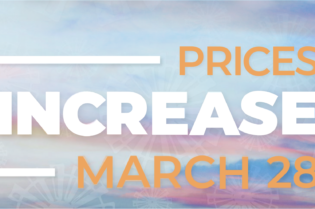 That’s why we will have Friday giveaways from now ‘til June to celebrate less than 75 days to #CountryFest2019. 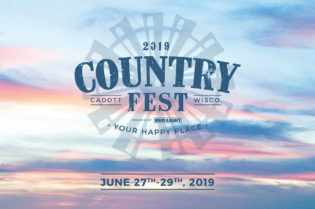 Between now and June 21, 2019, Country Fest will be giving away prizes every Friday! TGIF, right? 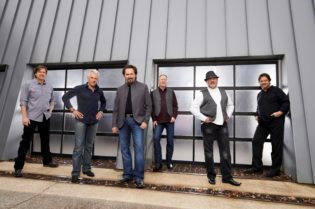 Each Friday, we will randomly select a winner from our Country Fest 2019 ticket order list. What could you win? 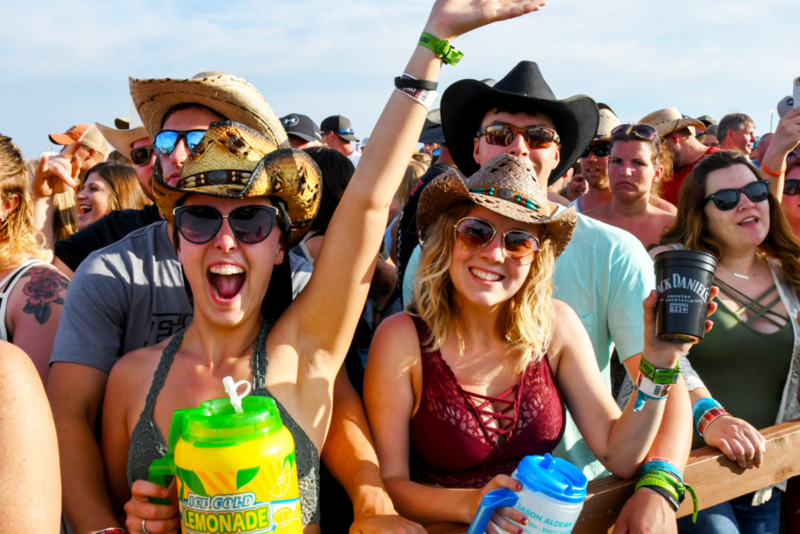 Exclusive Country Fest merch, Pit Passes, Meet & Greets, artist merch and more! PLUS one lucky grand prize winner will receive a pair of Country Fest 2020 VIP tickets! How will you know if you won? 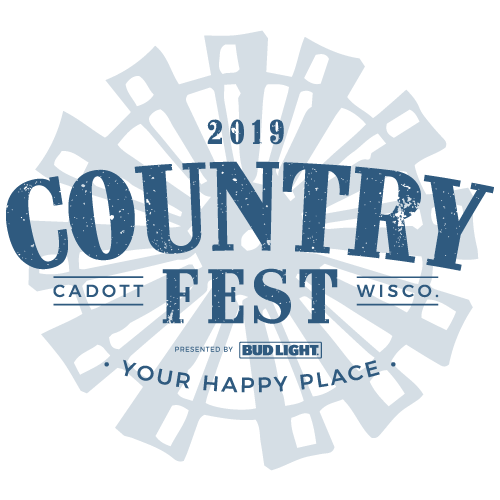 The randomly-selected lucky winners will receive an email form the Country Fest team. Watch closely, that email will reveal what prize you’ve won. We’ll also give you a shout out on Country Fest social media. 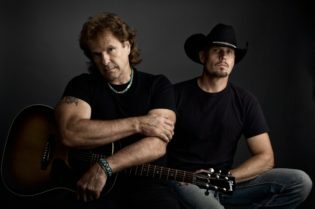 Prize winners will be randomly selected from our Country Fest 2019 ticket order list. 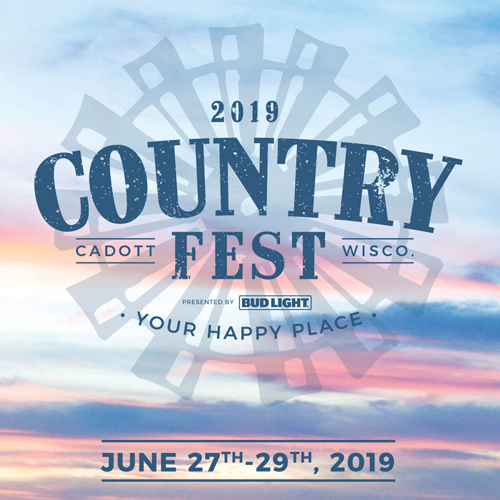 Alternative form of entry: email news@countryfest.com with your name, email address and phone number. Giveaway ends Friday, June 21, 2019 at 4:00 p.m. CST. 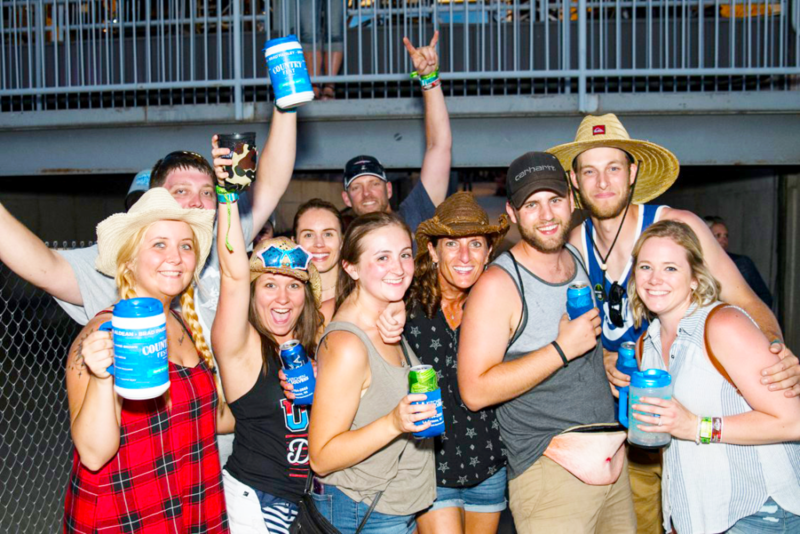 Up to four (4) winners will receive one pair of Meet & Greets or one pair of Pit Passes to a band performing at Country Fest 2019, based on availability. 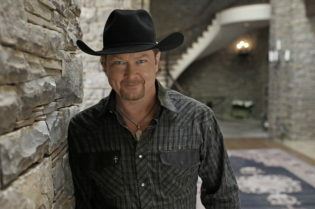 Up to six (6) winners will receive one piece of Country Fest merchandise, based on availability. One (1) grand prize winner will be randomly selected for a pair (two tickets total) of Country Fest 2020 VIP tickets. Contest open to those 18 years old and above. Winners will be randomly selected and announced by Friday, June 21, 2019 at 4:00 p.m. CST. Are you ready for the best weekend of the summer with your crew? If you still haven’t gotten your tickets, get ‘em here. 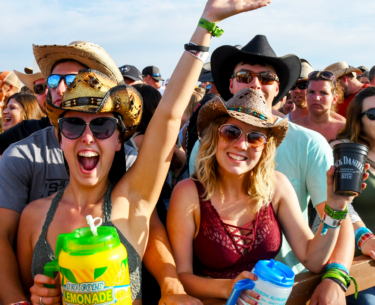 Check out these Country Fest 2019 Spotify playlists so you’re prepared to sing your heart out. Let the countdown begin!